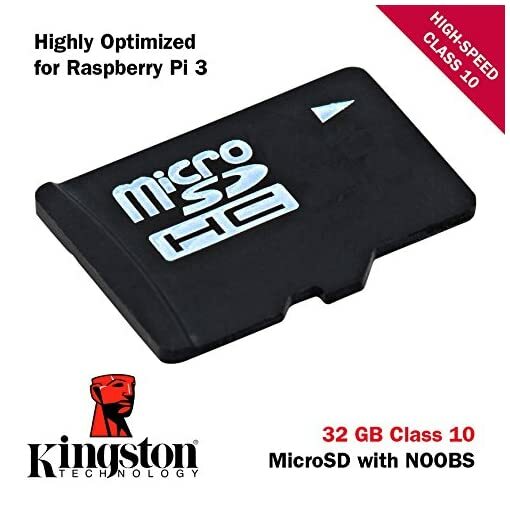 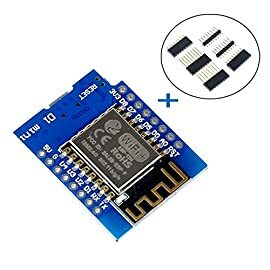 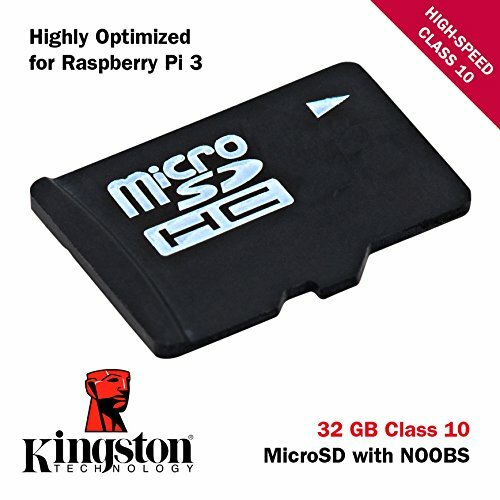 NOTE: The 32 GB MicroSD card may appear as 1 GB when inserted into a PC as it is pre-partitioned. 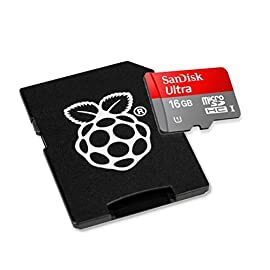 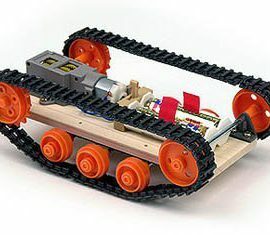 The remaining space can be expanded as desired. 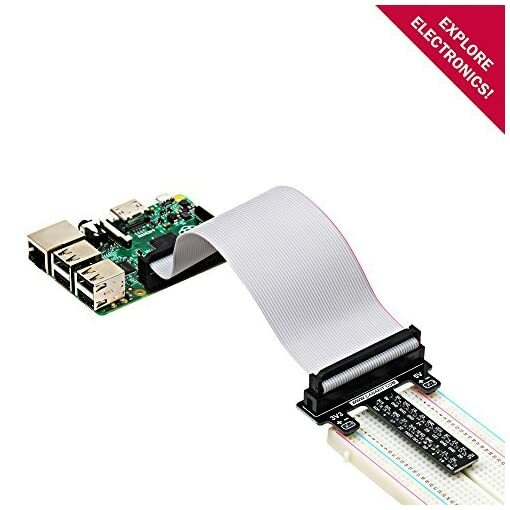 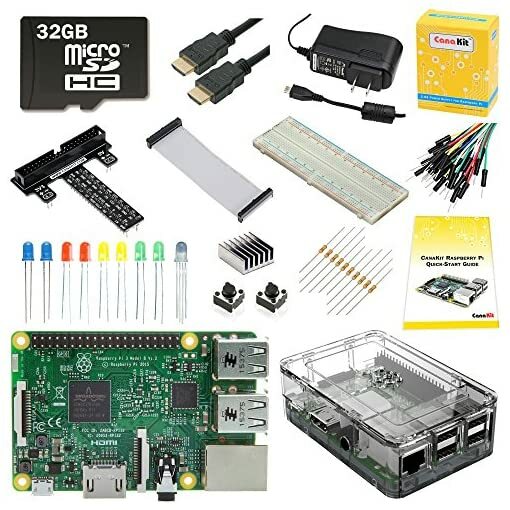 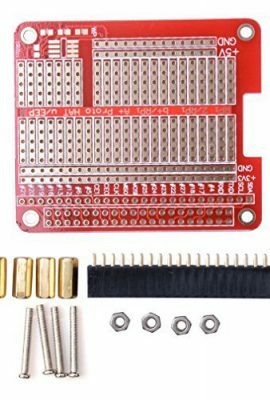 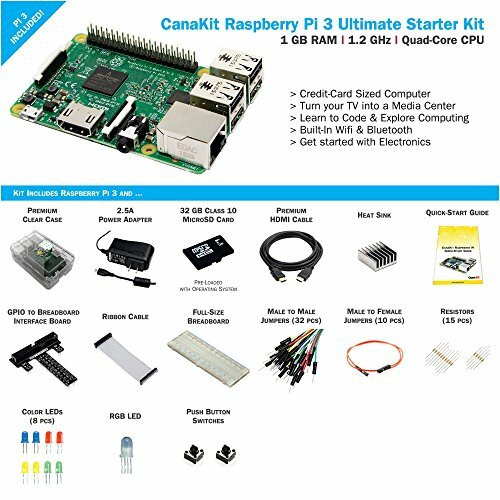 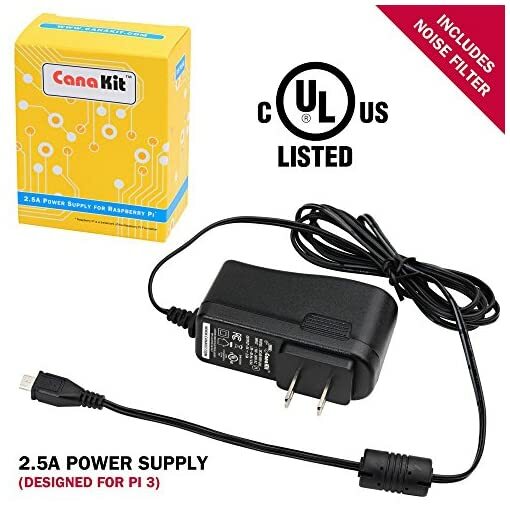 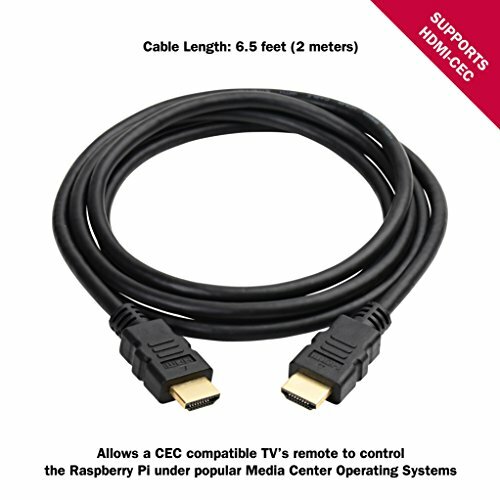 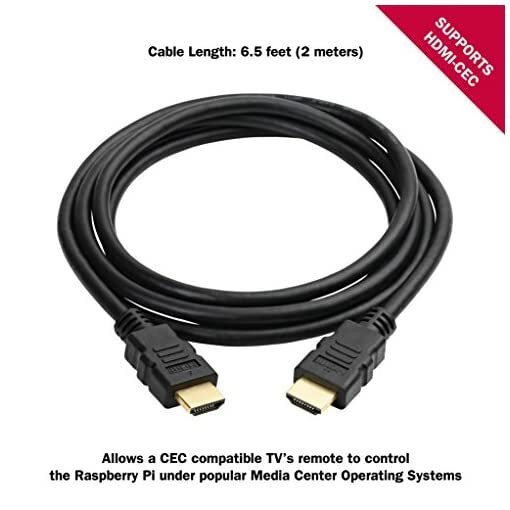 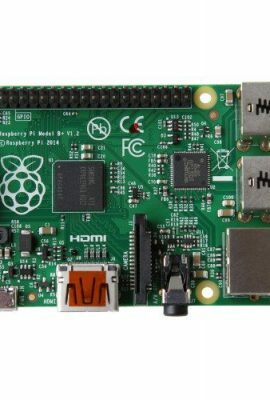 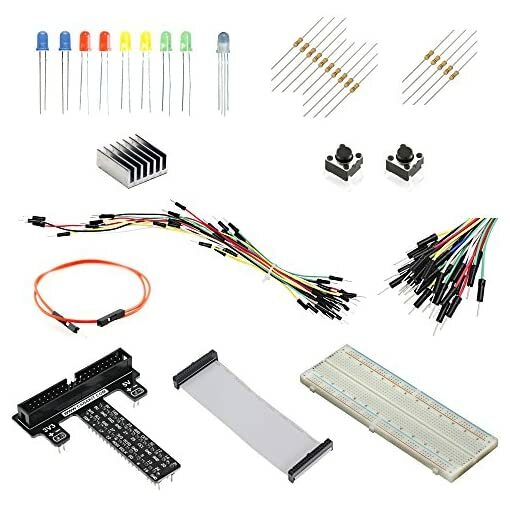 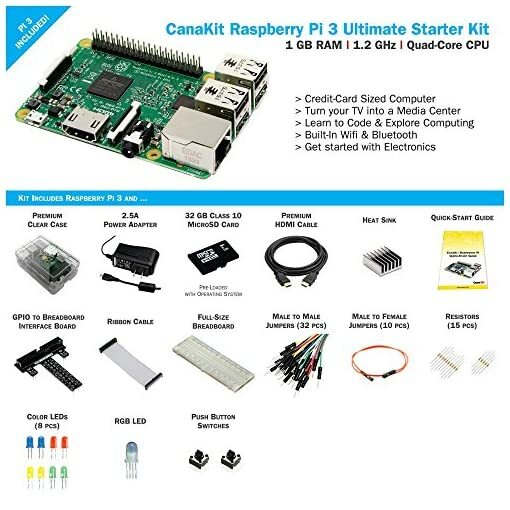 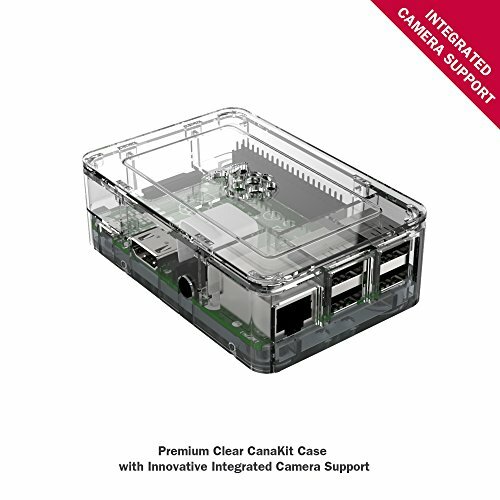 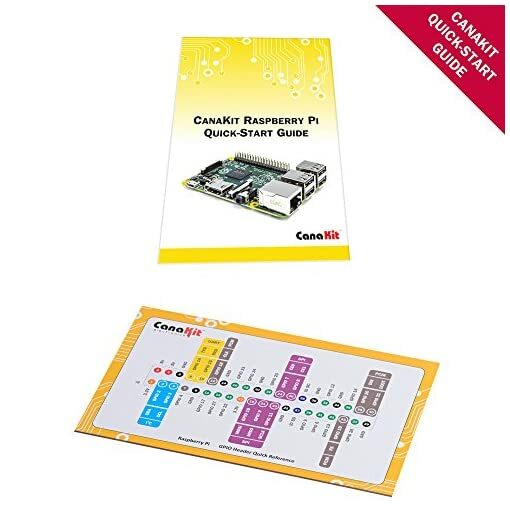 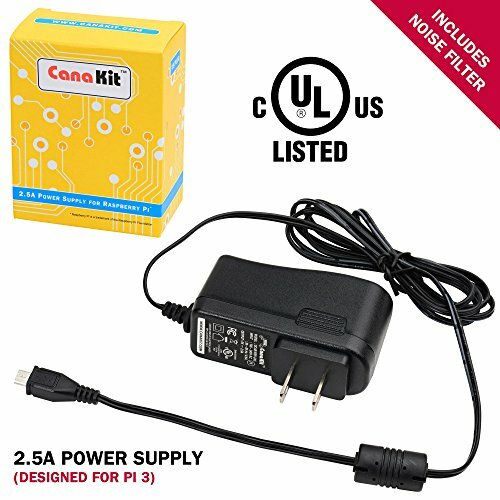 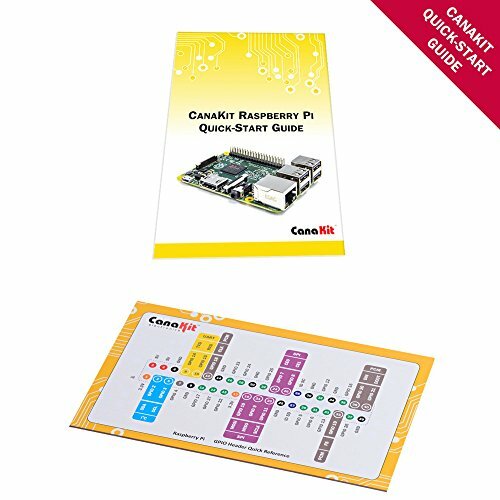 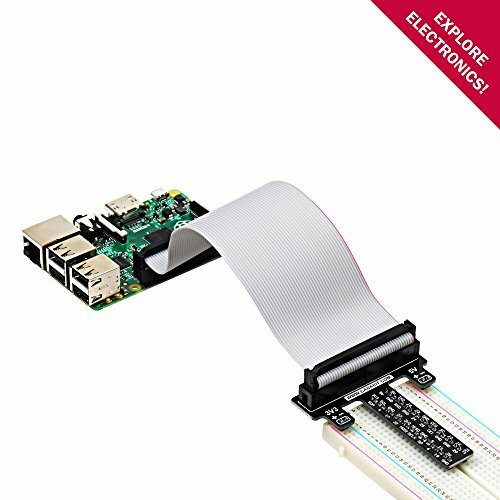 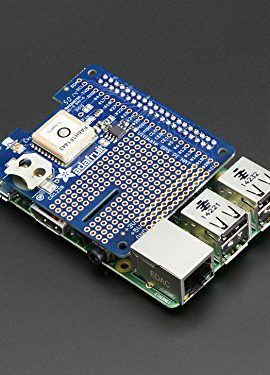 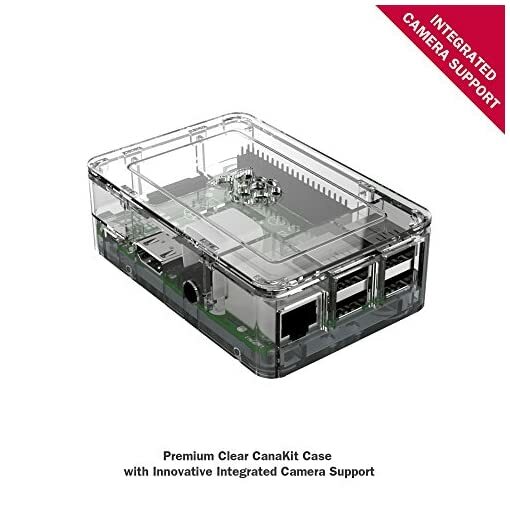 The CanaKit Raspberry Pi 3 Starter Kit is covered by CanaKit’s 1-Year Manufacturer Warranty offering hassle-free replacements.